The Boston metropolitan area (which includes the city and most of Eastern Massachusetts) ranks as the 10th best market. The area median home price will hit $496‚710; the number of homes sold will grow 3.6%. The education‚ health care & technology industries are luring Millennials to Boston and its suburbs. 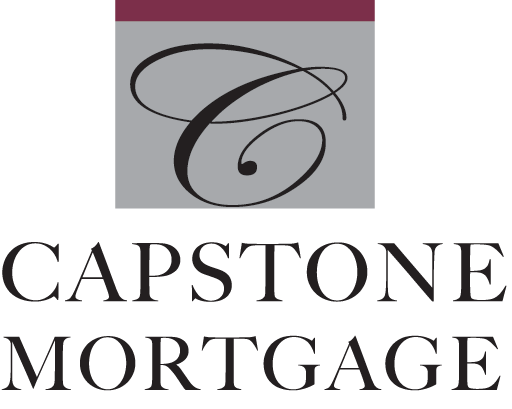 As always‚ Capstone Mortgage is here to provide timely market information. Please contact me if you have questions. 1Alison Underhill‚ “The 10 surprising housing markets poised to rule in 2019‚” Realtor.com®‚ last updated January 2‚ 2019.